Mikhael Law understands that buying or selling a residential or commercial property is a big decision and a significant matter for most people. 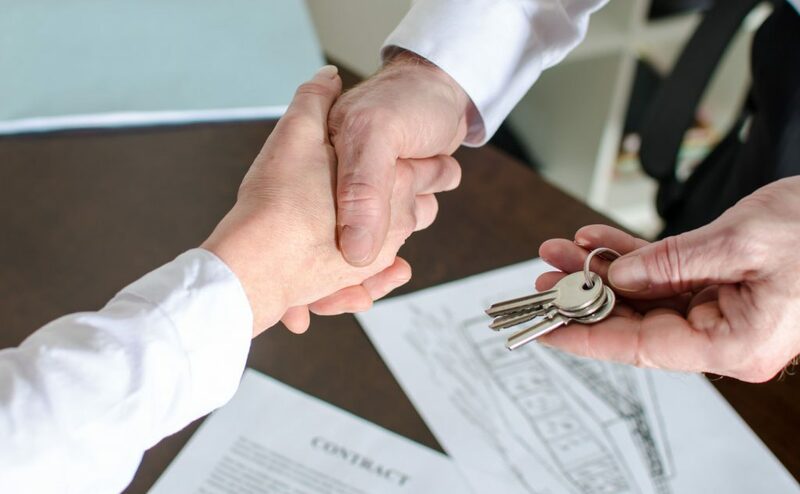 Here at Mikhael Law, we cater to all people making property transactions througout England and Wales and offer a wide range of conveyancing services. We deal with clients from all over England and Wales as well as our local clients. Our conveyancing services are offered at competitive fixed rates, so just ask us for an instant online quote.